There’s no shortage of remarkable ideas and new innovations when it comes to kitchen equipment. Each year, companies ideate, innovate, and create different kitchen equipment that aims to fulfill various needs. The kitchen equipment trend in 2018 was generally about sustainability. That trend will roll over in 2019 along with other trends that will create a safer, faster, environment-friendly, and error-free zone. A wide variety of kitchen equipment are really getting smarter and easier to use these days. 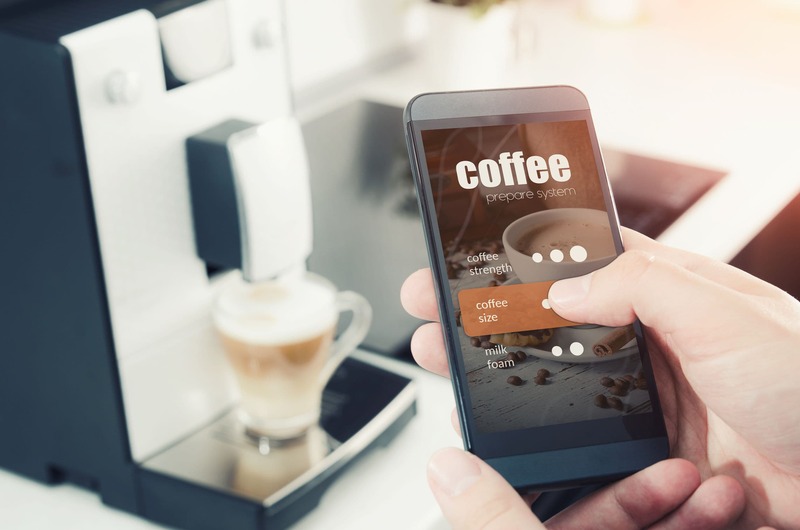 When touchscreen technology was first introduced for kitchen use, many were wondering if it could withstand the harshness of the kitchen environment. It has proven its durability since. Touchscreens are made with two layers of glass that are coated with iridium tin oxide. They are resistant to contaminants including moisture and grease. 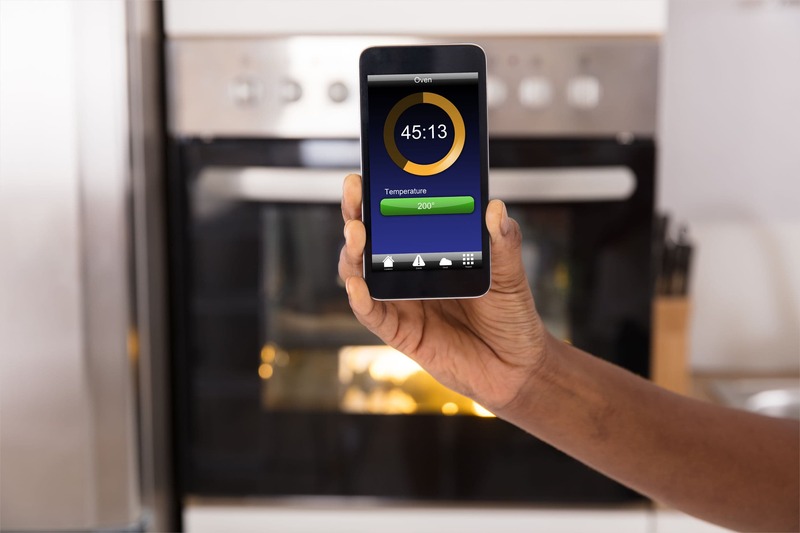 The AccuTemp Vision Touch Combi Oven/Steamer, for one, is built with touchscreen technology that is highly intuitive, can easily be customized, and is practically unbreakable. One of the biggest hurdles that businesses often face is the cost of labor and unfortunate health-related problems brought about by heavy workload. Some modern kitchen equipment were created as an answer to these problems. 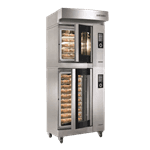 Just take a look at Wiesheu Dibas 64 blue SL Baking Station. It’s fitted with TrayMotion technology that will literally lift and push trays in and out of the unit, so the risk for accidental burns and backaches are reduced. In addition, it eliminates the need to hire extra hands to do such task. Since kitchen space is always at a premium, equipment that are small (or slim) yet mighty is very much high on the trends list for 2019. 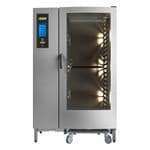 This can range from one-task type of equipment to multifunction kitchen equipment. The latter will save you both money and space because you don’t have to buy a multitude of equipment to create a single product. You now have the ability to synchronize activity between kitchen equipment thanks to Bluetooth technology. And if you’re still not using one, you’re definitely missing out. There’s a bunch of Bluetooth-enabled kitchen equipment out in the market today such as thermometers, ovens, refrigerators, ice machines, and many more! The kitchen equipment will have the ability to interact with one another in order to make cooking much easier and just a tad bit more accurate. Some even connect to your computer and can warn you or the factory service agency of a malfunction. Genius, right? And of course, the equipment must be beautiful enough to be incorporated to the front-of-the-house. It has to complement the interior and overall theme of the establishment. Hatco Toast-Qwik® Conveyor Toaster is an example of an equipment that does the job well, and look great while doing it! It’s perfect for breakfast buffets at any contemporary-designed hotels and restaurants. Kitchen equipment continuously evolve. There will be more exciting changes that will happen in the near future; changes that will make the food industry better. Watch out for those!